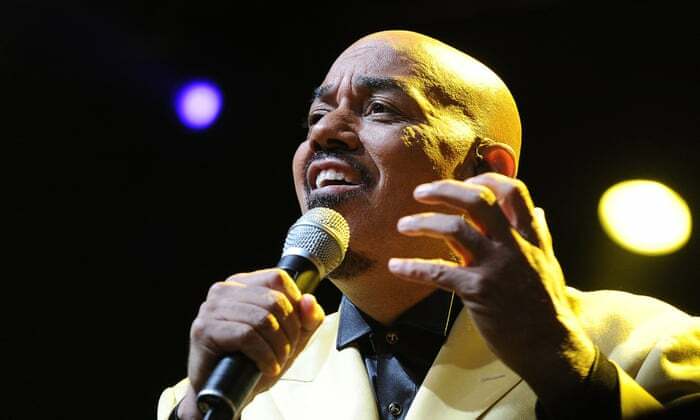 James Ingram, R&B star, dies aged 66 James Ingram has died aged 66. TMZ reported that he had brain cancer. The Grammy-winning singer who launched multiple hits on the R&B and pop charts and earned two Oscar nominations for his songwriting. 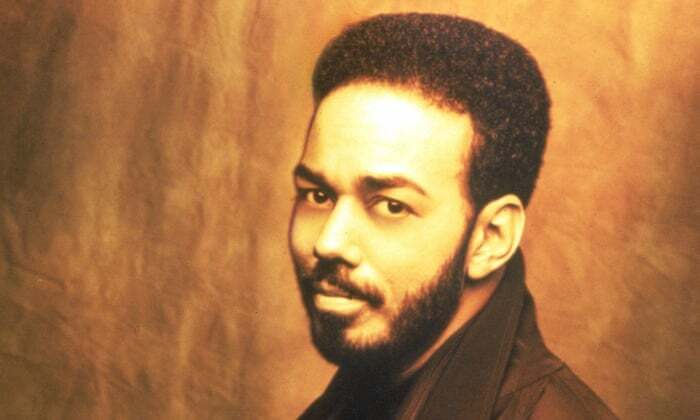 US R&B artist James Ingram has died aged 66. TMZ reported that he had brain cancer. Ingram won two Grammy awards during his career: his performance on the Quincy Jones song One Hundred Ways earned him best male R&B vocal performance in 1982, and Yah Mo B There, a collaboration with the Doobie Brothers’ Michael McDonald, won best R&B performance by a group or duo with vocals in 1985. Ingram had two No 1 singles on the US Billboard Hot 100 chart: Baby, Come to Me with Patti Austin in 1982, and I Don’t Have the Heart in 1990. He co-wrote with frequent collaborator Jones the song PYT (Pretty Young Thing), included on Michael Jackson’s 1982 album Thriller. “It’s almost like I got the chance to go to Oz, and Quincy was the Wizard of Oz and Michael Jackson was who he was dealing with in his world,” he told Jet magazine in 1997. “Their work ethic is unbelievable.” Ingram sang on the 1985 US for Africa charity single We Are the World, which Jones produced. Ingram was born in Ohio in 1952. He started performing after moving to Los Angeles, where he joined the band Revelation Funk. He played keyboards for Ray Charles, and he sang on Jones’s album The Dude in 1981. Two years later, he launched a solo career with the release of his debut, It’s Your Night.